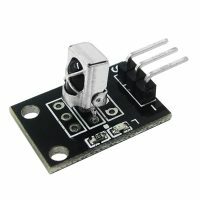 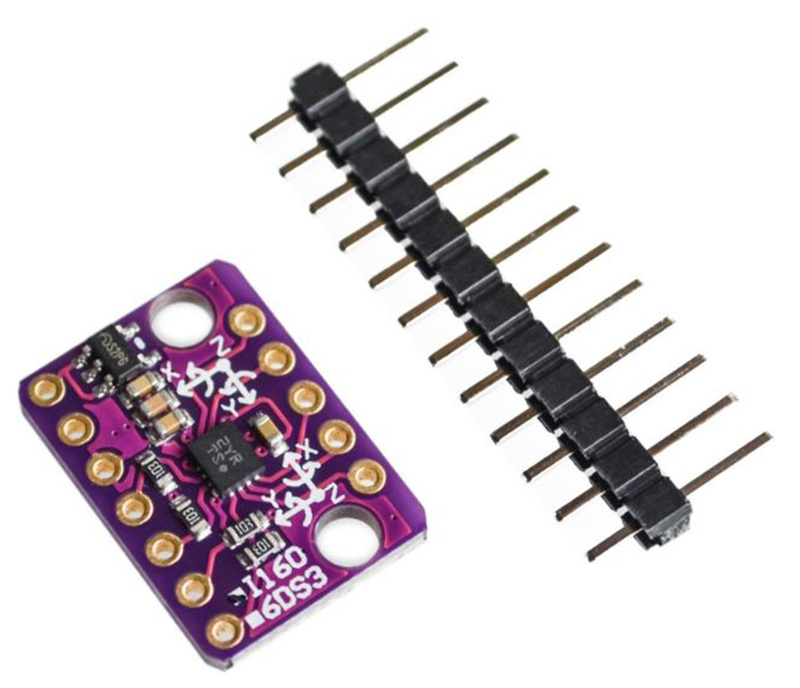 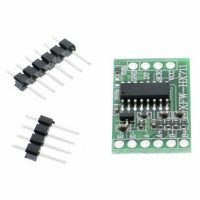 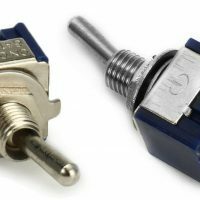 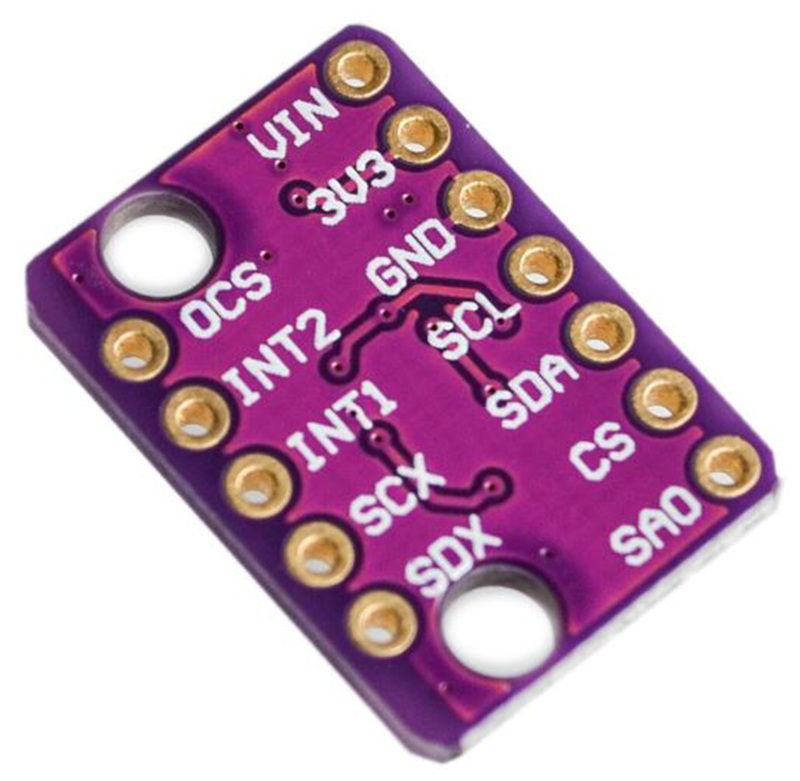 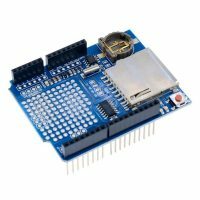 BMI160 sensor module is a small, low power, low noise 3 axis accelerometer and 3 axis gyroscope integrated in a single package. With 16-bit inertial measurement unit designed for use in mobile applications like augmented reality or indoor navigation which require highly accurate, real-time sensor data. 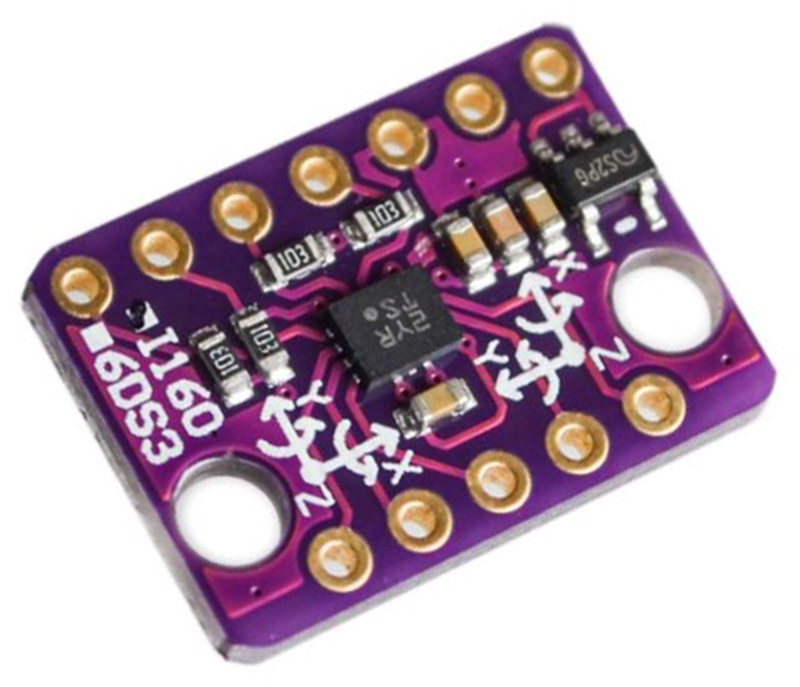 In full operation mode, with both the accelerometer and gyroscope enabled, the current consumption is typically 950µA enabling always-on applications in battery driven devices.